Packing your belongings may seem easy but can easily turn into a nightmare... not enough boxes, bubble wrap, sticky tape can cause last minutes dashes to shops that may not sell what you need. Pets under your feet and children bored because their favourite toys are sealed in a box! 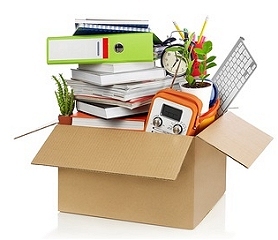 All this and more can mean that your moving day will be stressful, especially if you are moving abroad. Alexander James International Removals provides a full or partial packing service but if you decide to do it yourself then here are a few tips that may help your packing go smoothly.